Thank you for applying. We have received your application and appreciate your interest. We regret to inform you that we cannot respond to each inquiry individually. If you are selected for an interview or we need additional information concerning your qualifications, we will contact you. Stranded like Robinson Crusoe? Does applying online feel like sending a message in a bottle… several times a week? 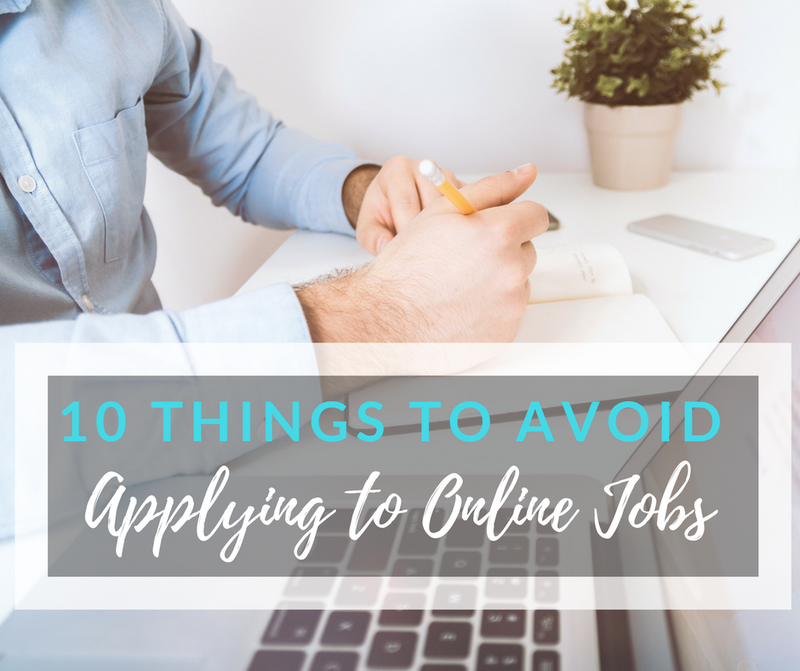 Once you hit Submit on that online application form, your resume gets passed on to Applicant Tracking System software, known to astrophysicists as the Black Hole. See, hiring managers and recruiters get so many resumes they simply can’t read all of them. Nor would they want to in the first place. If you want to get that interview, you have to get creative. ATS software is there for a reason — most hiring managers don’t want a constant stream of unsolicited resumes coming their way. So, your best bet is to reach out to someone on the inside. Check your network — the real-life one as well as LinkedIn. See if there’s a referral program at the company. Hiring managers are fond of those. Plus, being vouched for by an employee is the fastest and best way to land a job. Referring new hires usually means a nice bonus for the referrer, so even distant acquaintances will be happy to do that. If you don’t know anyone at Your Dream Job Inc., you have to start making friends. Log into LinkedIn. See what comes up when you look up the company name via the LinkedIn search function. Now, laser in on HR staff and hiring managers. It’s common practice for HR specialists to feature positions they want to fill on their profiles. In this case, reaching out is absolutely natural. You need to reach them through their professional email address. But what if it’s not listed on their LinkedIn profile? Findthat.Email will allow you to find most company emails for free and works great with LinkedIn. No luck with the app? Let’s kick it old school. Go to the company website. Smaller companies usually list most of their employees. It gets trickier with large corporations, but not all hope is lost. Google the recruiter’s name you got from LinkedIn and add the phrase *@companydomain, e.g., Jane Smith *@yourdreamjobinc.com. If that fails, you can try guessing the hiring manager’s email address. Professional email addresses usually follow a predictable pattern. It’s either [email protected] or ja[email protected]. Try with a dot after j or jane, too. So, if you know the email address of one employee, you know the email address of all employees, including the hiring manager’s. Got the hiring manager’s email address? Wait, don’t email them just yet. First, send them an invitation to connect on LinkedIn. You have to personalize the message and explain why you’re contacting them in the first place. Offer the hiring manager something of value relevant to the posting you’re interested in — mention an achievement or skill. Convey a sense of admiration for the company, but be careful not to come off as overeager. Reference something that you like about the company or an article your insider wrote. Mention you’re interested in the opening and give them a heads-up that you’ll be sending your resume for them to review. You’ll have to tell LinkedIn how you know the person, so select “other” and enter the email address you found. Now, it’s time to send that job-winning email. Hopefully, they’ll decide to check it out, so make it easy for the recruiter to find the email. 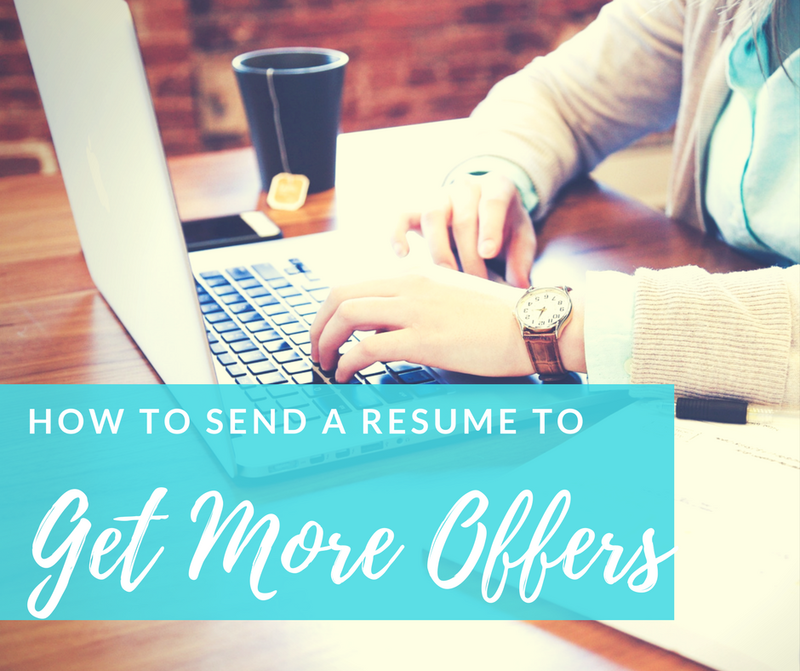 Treat the body of the email as a brief cover letter — show off a relevant achievement or two, suggest you meet the requirements. Choosing the best file format for your resume is tricky. Read the following guide to compare resumes in PDF and Word and pick the most appropriate for your situation. This brings you much closer to securing the interview, but you’re not there yet. In a way, you’re still on square one. Even if you heard back from the recruiter on LinkedIn, you have no idea if they got your resume. That’s why you should use an app like Yesware to track this email. Remember to set it up before you send your resume. Streak is another gmail compatible app you might like. Download the free trial version and find out when recruiters open and read your email. To really boost your chances, send it on a Wednesday, in the evening. Recruiters are most active on Thursdays in the morning and you want your email to be the first thing they read. Why do it on a Wednesday evening? Well, some of them like to check their inbox one last time before bed and I’m sure they’d be happy to hear from someone as good as you! If you want to learn more about what it takes to attract the hiring manager’s attention with your resume, check out our best-selling package, The Works. 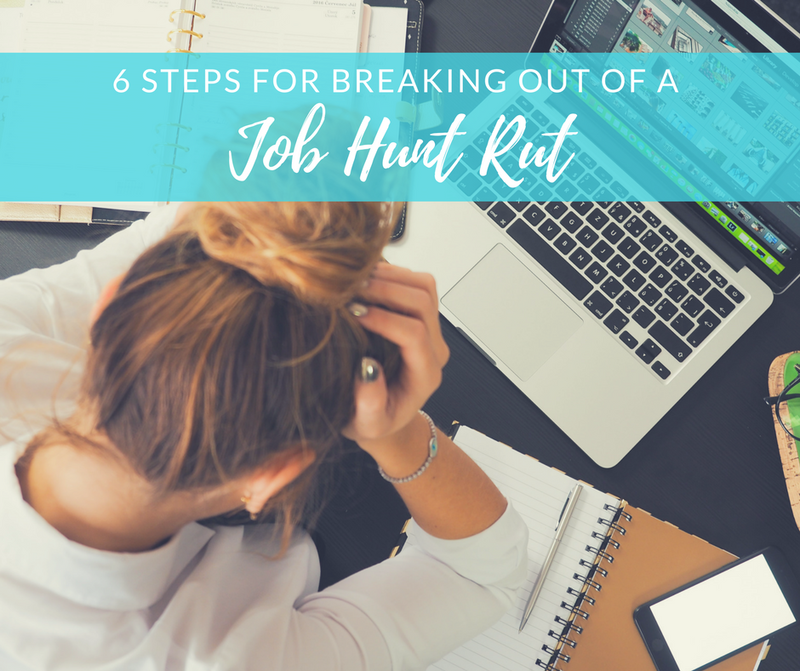 It covers all the bases—resume, cover letter, LinkedIn profile, and a 45-minute phone consult with one of our career strategy experts—to give you the best chance at getting hired. 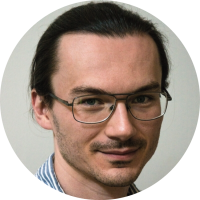 Bart Turczynski is a Career Expert at Upwork Online Resume Builder. When he's not busy helping people find and land jobs, he enjoys listening to podcasts. His greatest aspiration is to stop making puns.